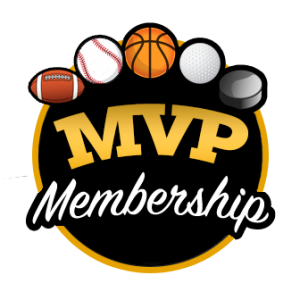 30 Day – Core Level Member! Core Plays for NASCAR! These same exact Core Plays are used in high volume, high dollar tournaments by our expert analysts for every sport. 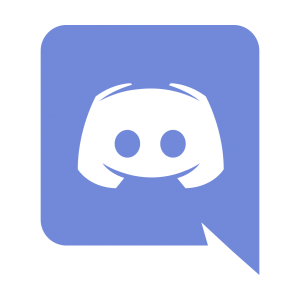 Our website of content and Slack Chat access (sold separately) can help you fill in the missing pieces to our Core Plays! 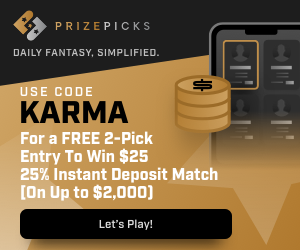 With your purchase of Core Plays, you will also receive a proprietary blueprint bankroll management strategy utilized by the pros of DFS Karma on how to best utilize the Core Plays and where exactly your best opportunity for ROI is. This package is monthly and is an automatic recurring subscription. 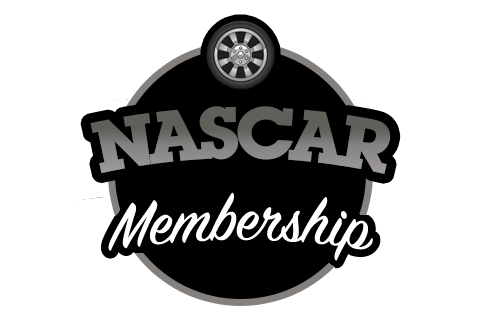 If you do not wish to continue utilizing our vast amount of NASCAR content, it is YOUR responsibility to opt out. 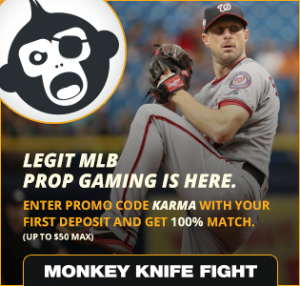 You can do this by signing into your account on our site and clicking cancel. If you are charged for a month that you do not wish to have it, we will not be able to issue a refund. We apologize for any inconvenience this may cause.